Green World High Quality Negative Irons Pendant Made From Natural Deep Earth Minerals And Volcanic Lava. Our Pendants Are Manufactured At Our Iso Certified Factory In China Under Extreme Heat And Special Process Before It Is Coagulated To Form Bio-ceramics Under Low Temperature Treatment & Structurally Bonded At A Molecular Level. Green World Pendant Has The Highest Negative Ions Counted In The Market, Delivering The Most Effective Results. 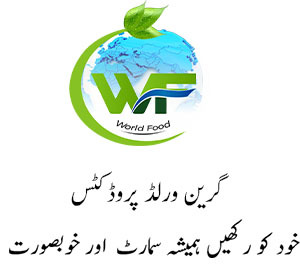 Wear Green World Energy Pendent On A Chain Or Carry It In Your Pocket And You Will Feel Like You Are In The Water Falls Every Day. 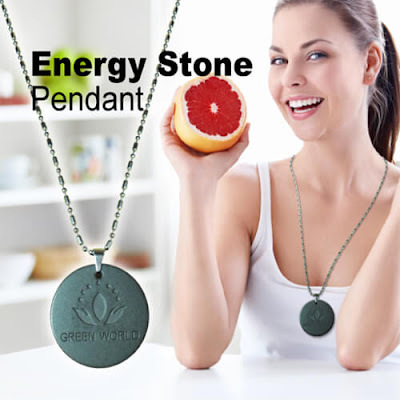 The Energy Given By The Green World Energy Pendent Is A Natural Good Energy And It Doesn't Have Any Side Effects. It Potentially Harmonizes Your Body's Life-force By Absorbing The Heat Energy And Transforming It Into Bio-energy Which Helps Your Body's Metabolic Functions Achieve Holistic Wellness.